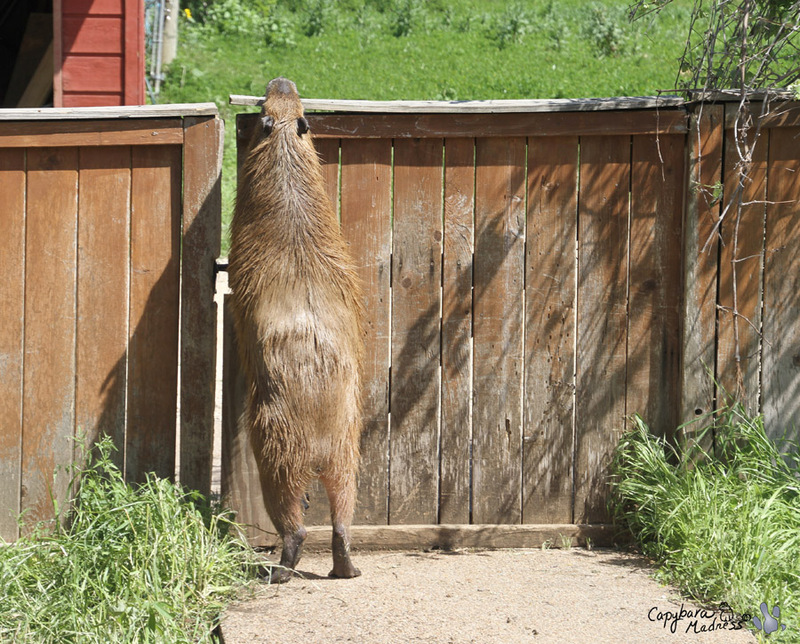 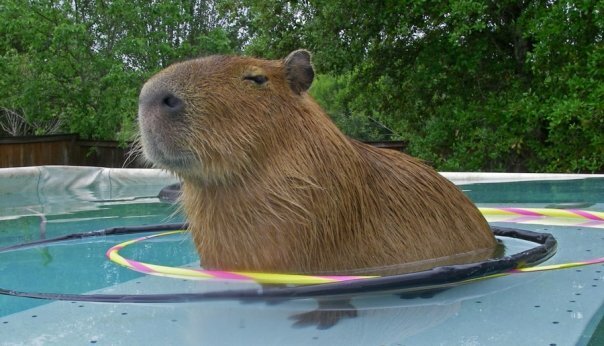 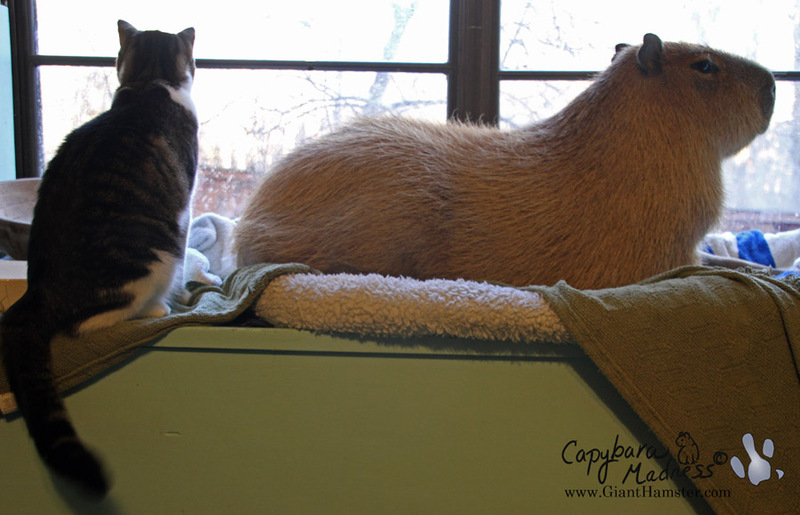 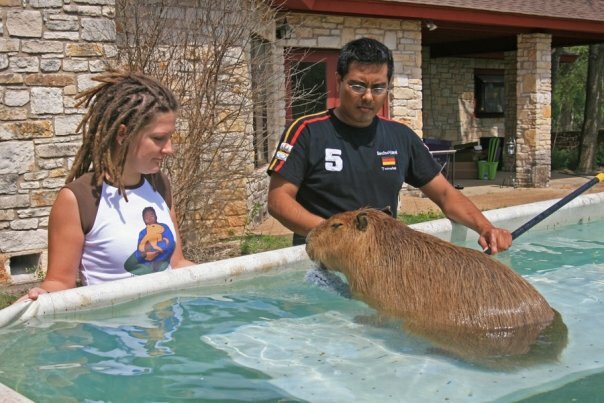 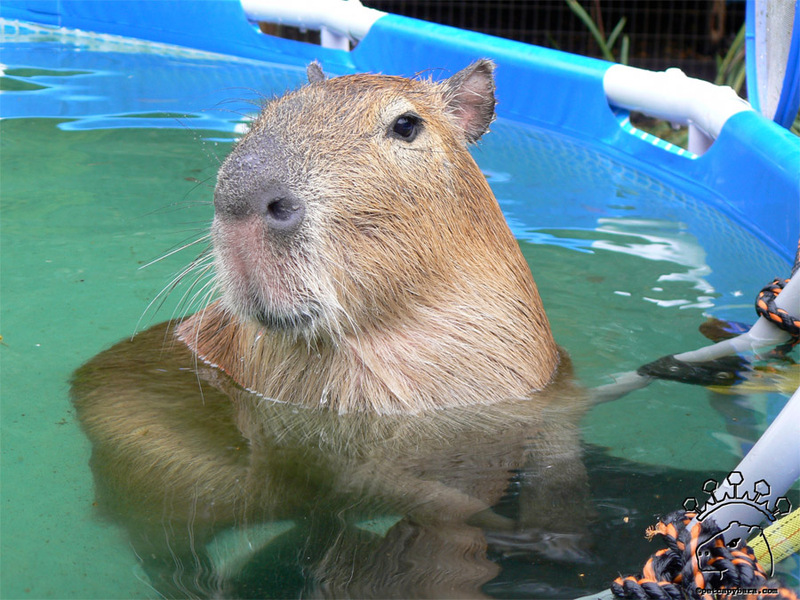 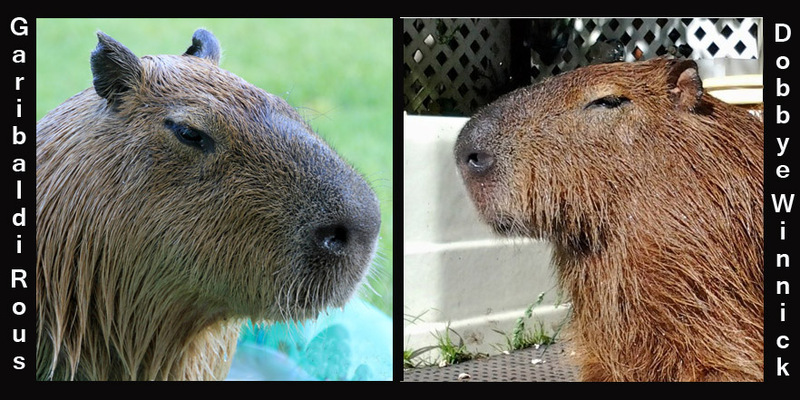 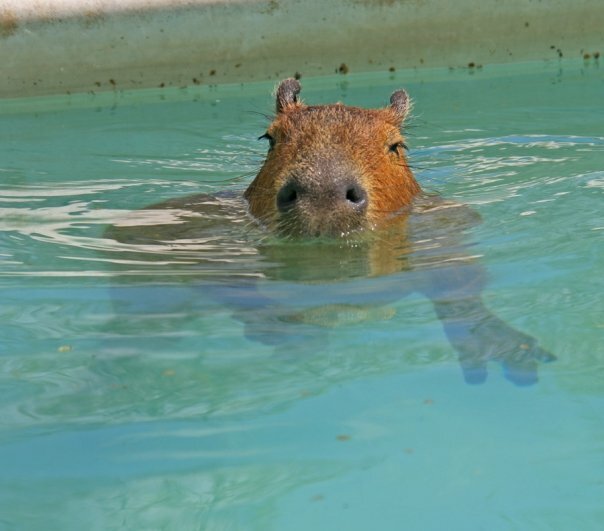 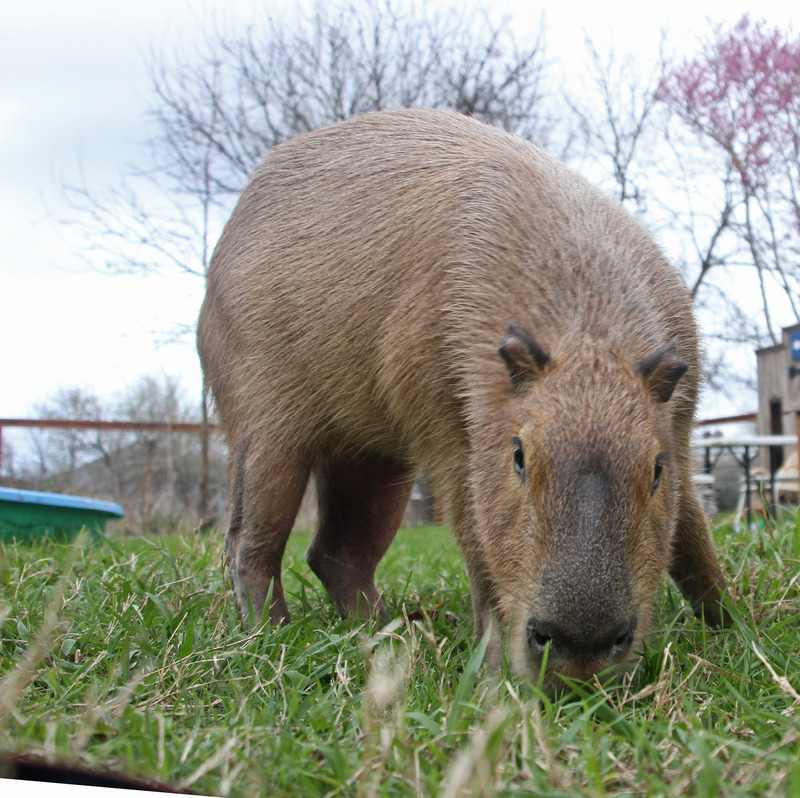 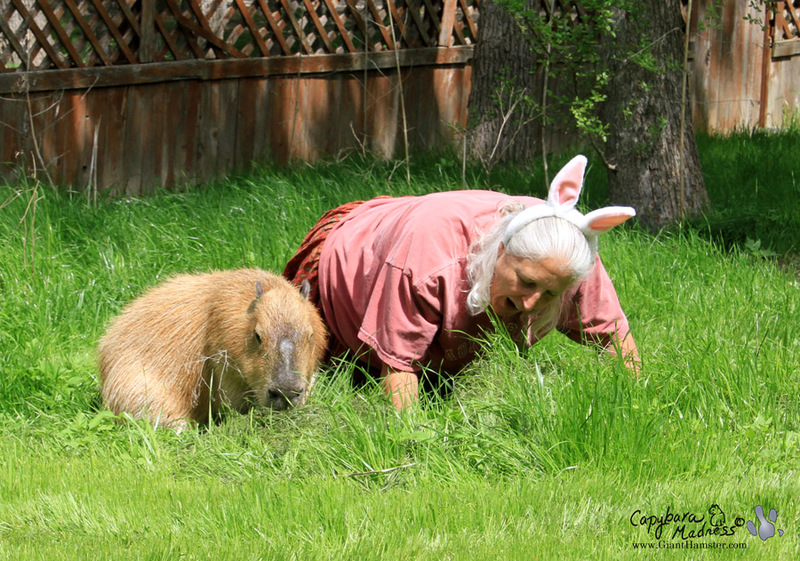 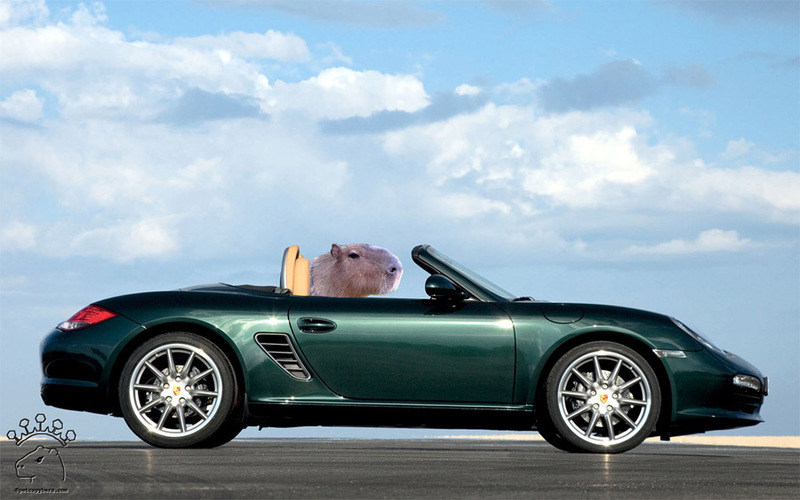 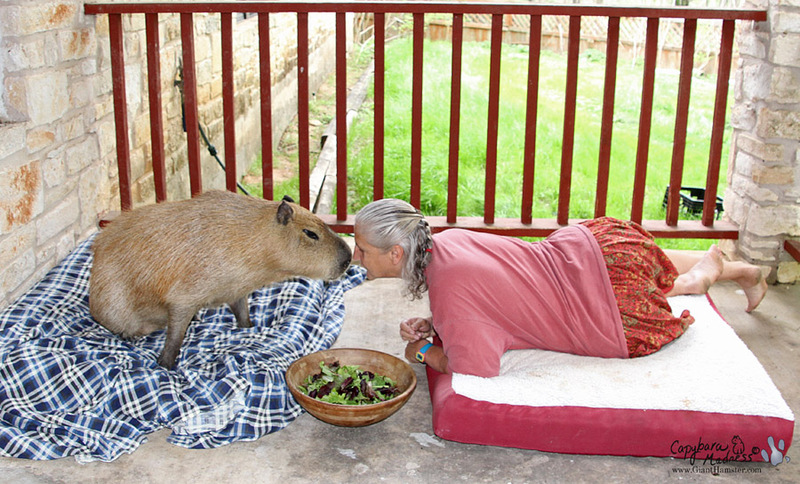 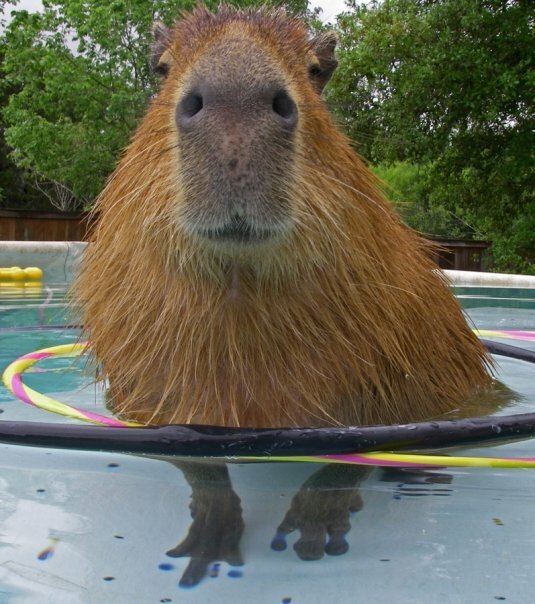 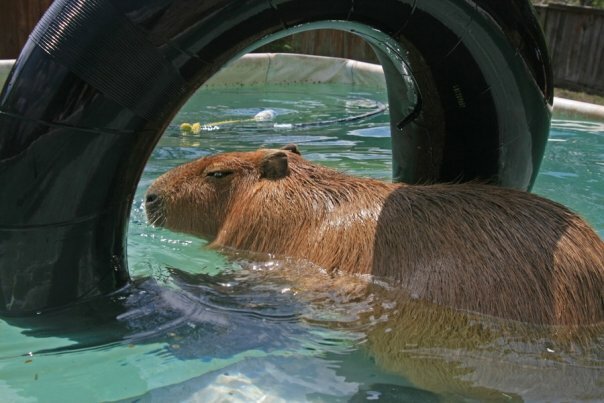 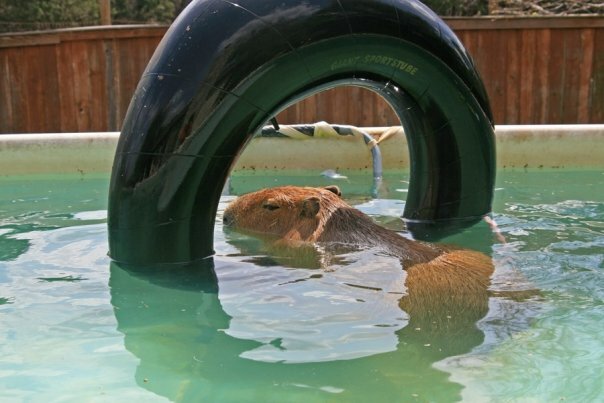 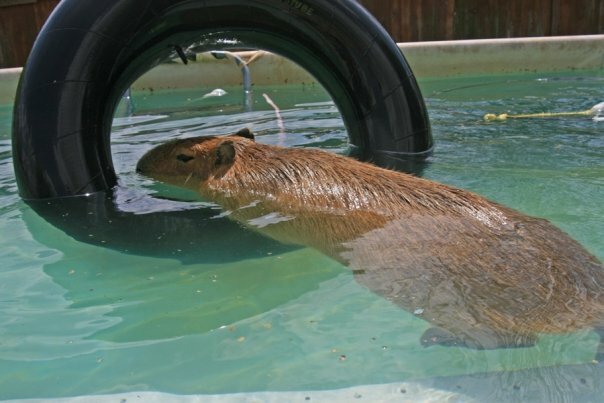 There’s something you should know about capybaras; we like three things. 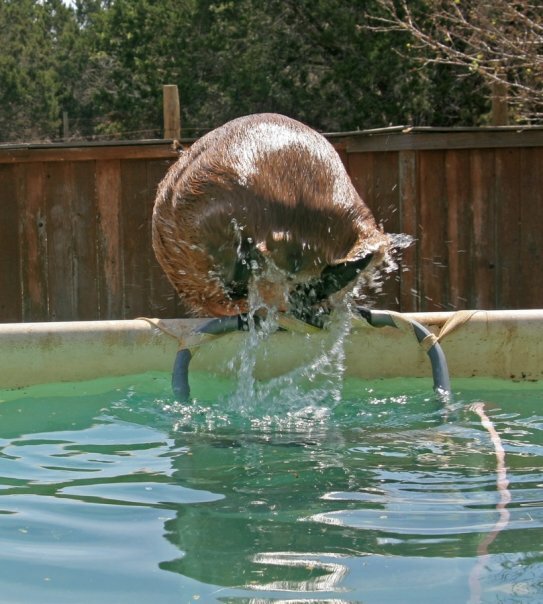 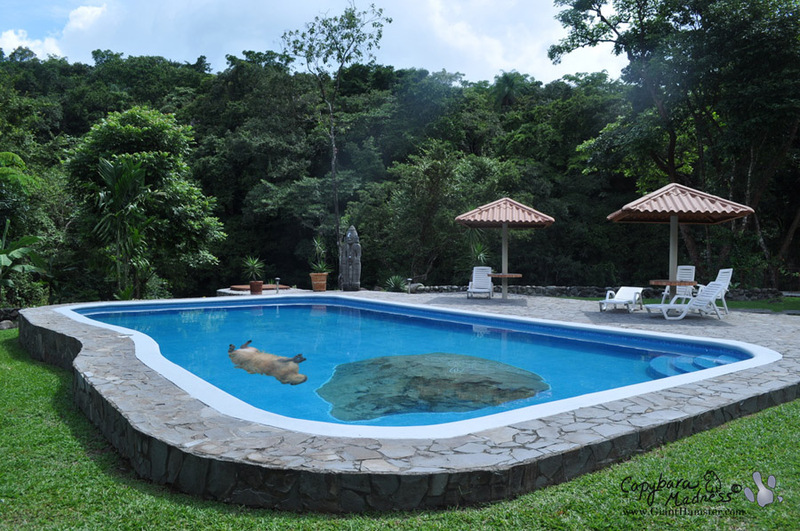 Those three things are: eating, sleeping, and swimming. 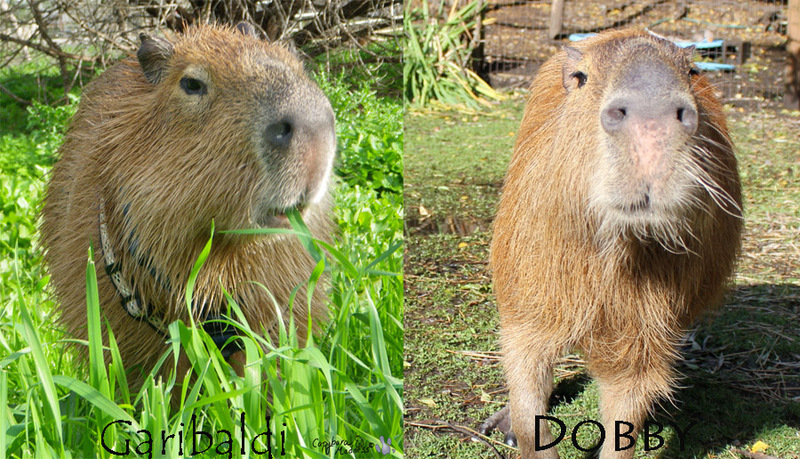 I put them in the order of how much I like them, not how much time I spend doing them. 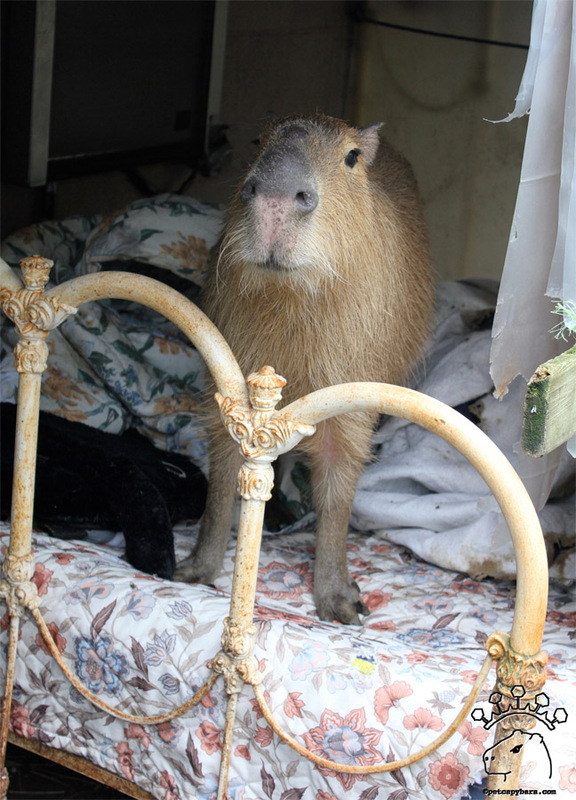 Sleeping is my most time consuming activity, or lack thereof.